Who won the Great War Bake Off 2018? Happy Easter from LSHTM Archives! Indulgence is often associated with Easter where gourmet chocolate eggs and succulent lamb roast dinners are enjoyed. But what Easter recipes did people have during the Second World War when rations were tight? Are your baking skills the best thing since sliced bread? Do you knead a reason to bake? Well doughnut stress the Great War Bake Off wants you! 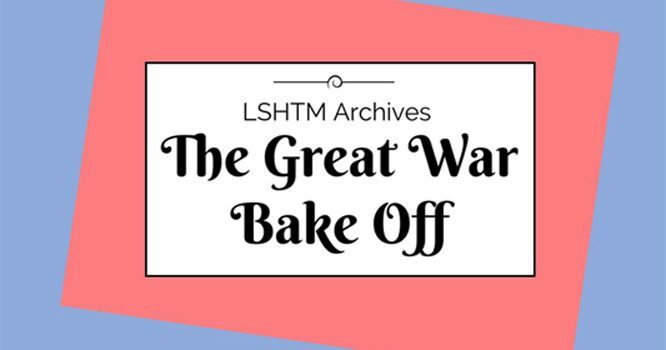 Explore Your Archive: The Great War Bake Off 2016 – The Winners! 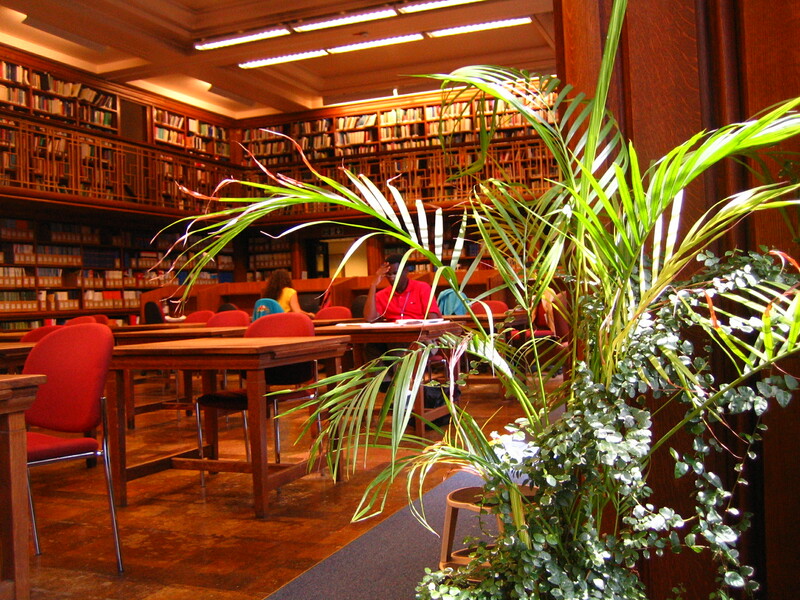 The London School of Hygiene and Tropical Medicine Archives goes the extra mile!